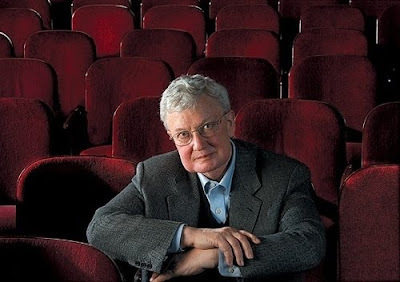 Really cool story by Will Leitch on his relationship with Roger Ebert. Leitch always looked up to Ebert while growing up and Ebert helped mentor him. The story takes an interesting twist. I think you'll like it.